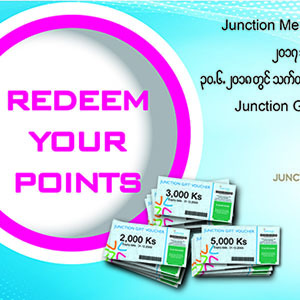 Special Bonus Points for Junction Members! 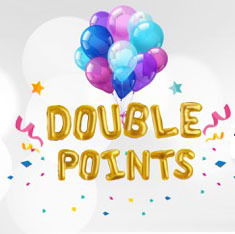 Get Double Points on your Birthday Month! 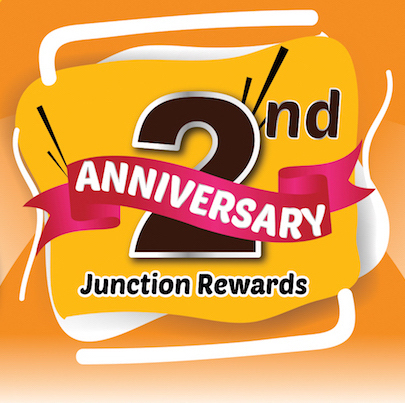 Be our member and spend at any shop in Junction to get this benefit. 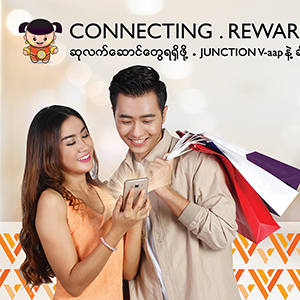 Junction V-aap shopper program launch will be held on December 17th on Junction Square and Junction all centre.